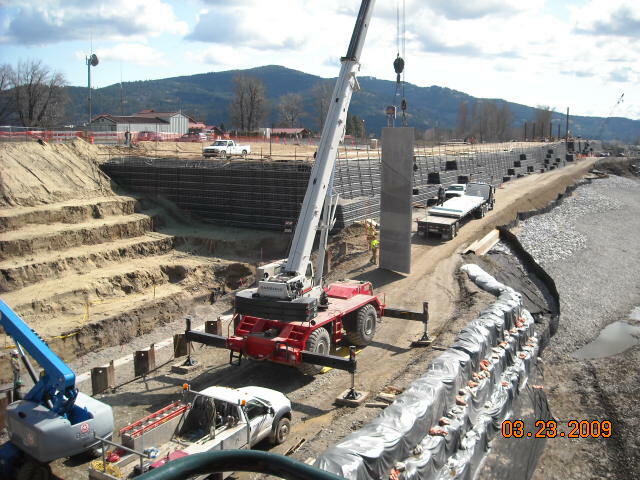 Landscaping and irrigation of the roadside area reconstructed as part of I-184. This project was part of a community effort to improve aesthetics of the major interchanges along I-184 as “gateways” to the Boise community. Aesthetics, maintenance, and budget constraints were considered in the final design. The project has been developed in close coordination with the City of Boise to assure ease of maintenance and the proper design to meet the Park Department’s standards. 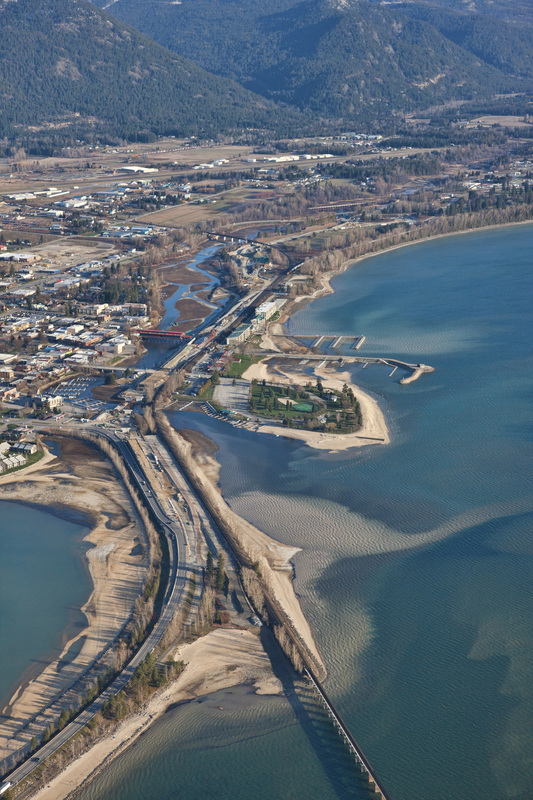 Beck and Baird provided the master plan, construction documents, and extensive public involvement with key stake holders, as well as community information meetings. Pathway overall length was over two miles long, paralleling two water bodies. Path features include: lighting, trash receptacles, and benches. This project also included parking lots, retaining walls, pedestrian railing, sprinkler irrigation, pumping systems, and emergency vehicle access. Beck and Baird was responsible for approximately $2.6 million with overall project budget of $88 million. 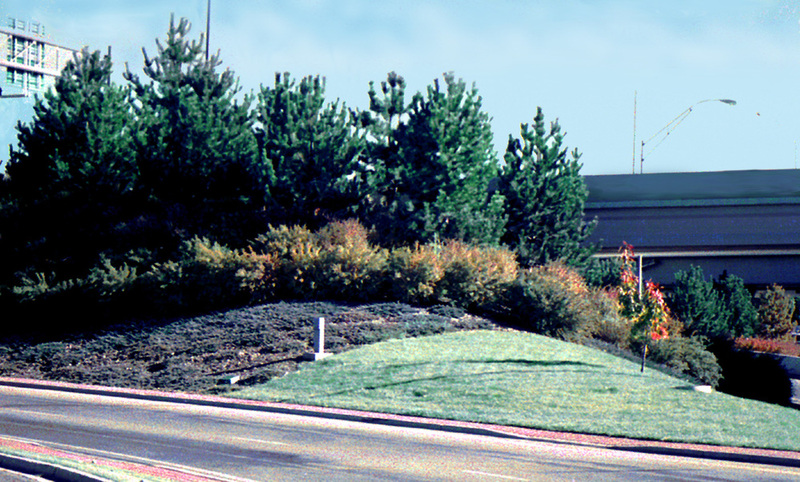 Beck and Baird was retained to develop the master plan and landscape construction documents for the eastbound I-84 rest stop. Collaborated with ZGA Architects and consulted with the Idaho Department of Transportation. Design also entailed an expanded auto and truck parking area. Services provided were landscape architectural development and irrigation design. Site design included: year around visual interest, retaining walls designed to blend with bridge structure, and integrated with adjacent landscapes. Selection of plant material and irrigation design for erosion prevention and control as well as roadway enhancement. Beck and Baird designed the 27 acre entry of downtown Boise with landscape improvements. Development of 4 acres of wetland mitigation. Design of iconic ribbed concrete planter boxes on slope paving. Landscape treatment to assure ease of maintenance. Pedestrian/bike path.